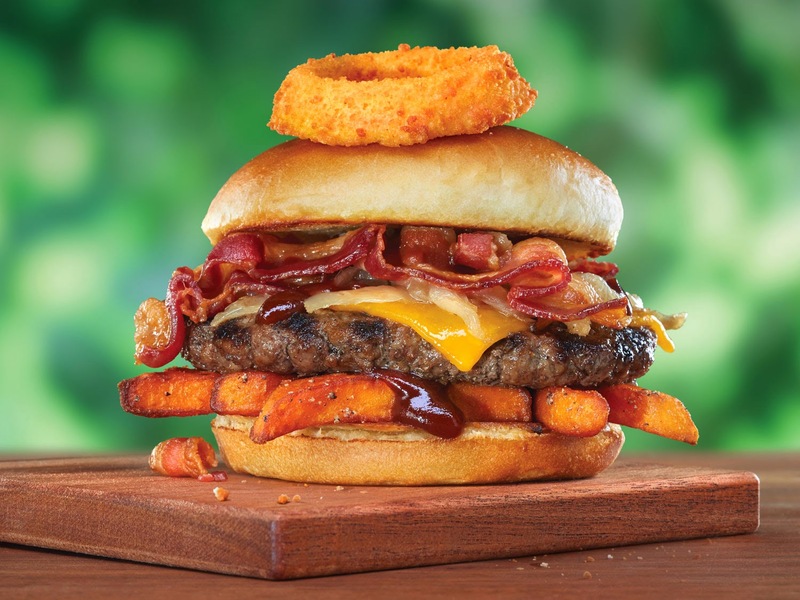 Burgers are the perfect meal for summer, and we’re featuring four new delicious options that you won’t want to miss! Let’s start with the Southern BBQ Burger, featuring our Black Angus burger laid on a bed of sweet potato fries, topped with caramelized onions, crispy bacon, cheddar cheese, and BBQ sauce. This mouth-watering creation is served on a brioche bun with your choice of one side for just $8.99. What can we say - it’s not our first time at the rodeo; we’ve been flippin’ burgers since 1949! Is turkey more your style? 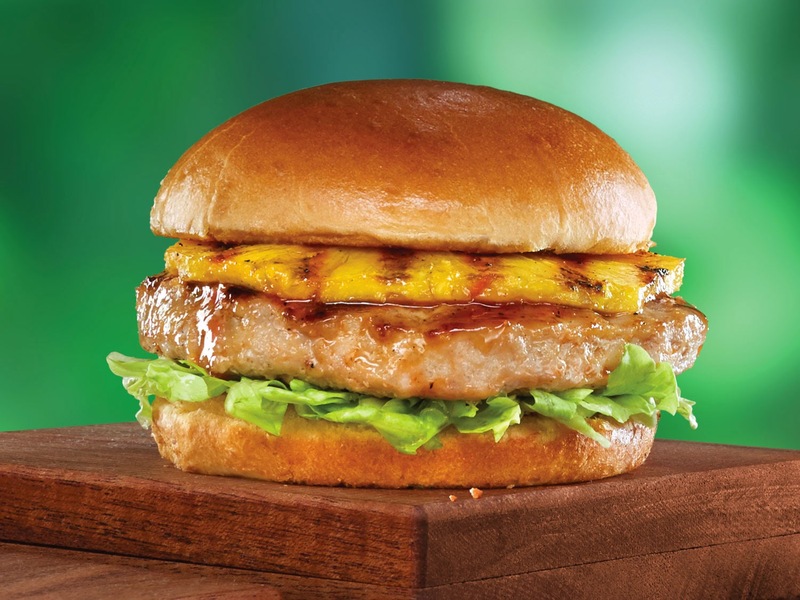 Try our new Teriyaki Hula Turkey Burger! It’s a walk in paradise with teriyaki-marinated grilled fresh pineapple, shredded lettuce, and sweet-and-sour sauce all nestled between a turkey patty and our brioche bun. It’s only $7.99 and includes your choice of one side. 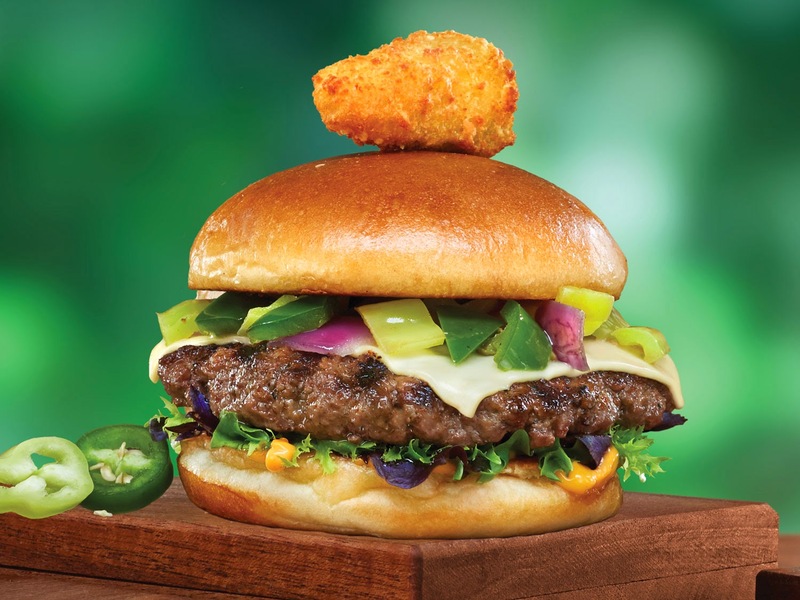 We’re also featuring the Heater burger, boasting our spicy seasoned Black Angus burger, topped with a grilled blend of fresh jalapenos, banana peppers, and red onions over melted habanero Jack cheese. Plus it’s topped with mixed greens, Sriracha mayo, and a fried jalapeno cheddar popper! Enjoy it with your choice of one side for $8.99. Finally we have our Over-Easy Cheeseburger. 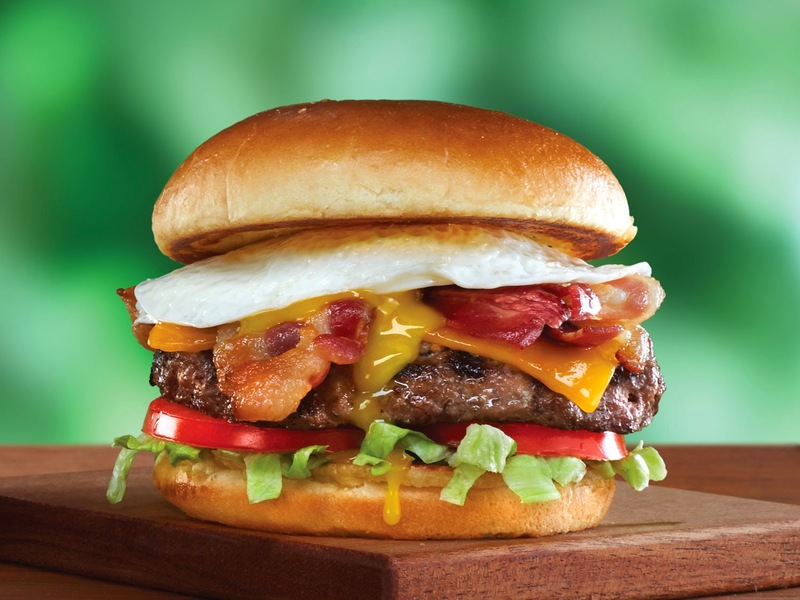 We top our Black Angus burger with bacon, crisp lettuce, tomato, your choice of cheese, and an over-easy egg and serve it all on our new Brioche bun. Simply put; it’s heaven. Plus, it’s only $8.99 and includes your choice of one side. Is your mouth watering yet? Check out our newest commercial featuring our Big, Bold, Burgers - and we’ll see you at Eat’n Park!